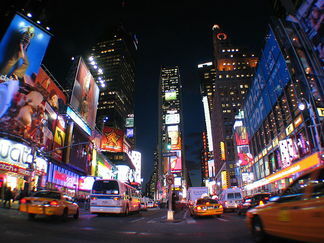 We are all getting very excited about our upcoming trip to New York City. To better help us prepare, please visit this page frequently as we will be updating the page with information regarding our trip. Band students who are going to New York, please use the link to the left to listen to the music we will be performing.